I’m not very good at song lyrics. I don’t tend to hear them properly. I think I know a line, but in fact I’m normally singing it incorrectly. What’s more, I sing it over and over for the rest of the day. ‘One line Jono’, my wife calls me. I had one of those incorrect lines going around my head as I pulled my squash plants up recently. With school still out for the summer, Lewis and I took ourselves foraging for blackberries on our bikes. This is Lewis’ first six weeks off as a school kiddie, and on a lazy Monday afternoon, this felt like a lovely school holiday kind of thing to do. I’m definitely going to make this a staple of summer school holidays to come. We did go foraging for blackberries last year after Lewis declared he wanted to make a blackberry and chocolate cake, but given massive amounts of chocolate in the recipe I used, I wanted to steer him towards something at least a little bit more wholesome this time around. 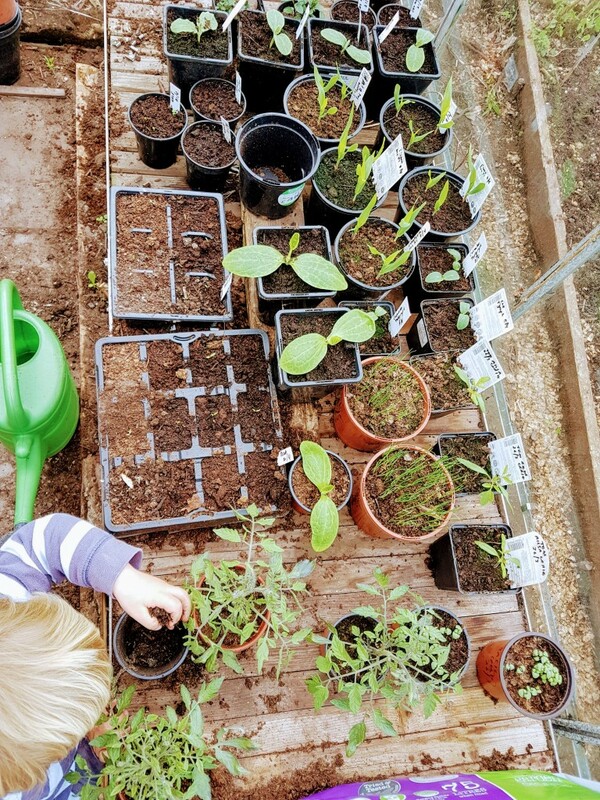 At the weekend, I published the final part of my High Summer Good / Bad / Ugly blog post trilogy, talking about the embarrassing mess in my greenhouse. I referenced my most read blog post in Real Men Sow history – 8 Beginner’s Tips for Greenhouse Growing – and how flying in the face of that advice had contributed to the greenhouse’s sorry state. Here are 9 More Beginner’s Tips for Greenhouse Growing, and a further checklist for yours truly to follow in future growing seasons!